Ultra Bond Windscreen Repairs is a locally owned and operated business specialising in autoglass replacement and repair. 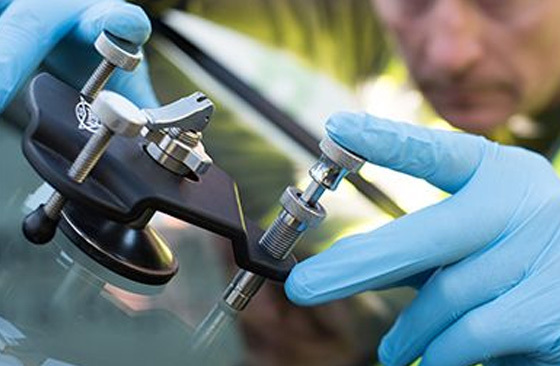 We do car window repair all around the following areas: Ringwood, Boronia, Wantirna, Bayswater, Croydon, Box Hill, Blackburn, Glen Waverley, Ferntree Gully, Nunawading, Vermont, Mitcham, Camberwell, Doncaster and all Eastern Suburbs. 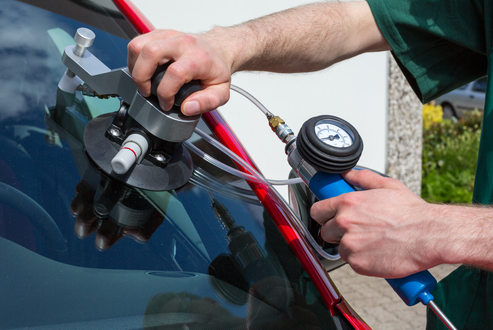 replacing or repairing your auto glass at an affordable price. With over 26 years experience Gerald Howell guarantees excellent workmanship with exceptional customer service. Ultra Bond Windscreen Repairs Repairs has over 26 years experience in the repair and replacement of windscreens and all automotive glass. We're a family business that takes great pride in providing an outstanding service that is both high quality and value for money. If you find a chip damage is smaller than a 10 cent piece, then it can be repaired before it spreads into a crack that can’t be repaired. We can be trusted to respond quickly and act decisively when it comes to windshield glass repair. Whilst the optical clarity of the stone chip will vastly improve, also they are designed to restore the strength to the windscreen so the chip wont spread further.. 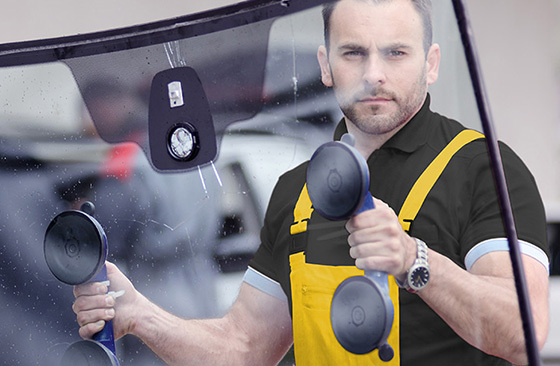 When you need professional windscreen repair in Melbourne Victoria, the experts at Ultra Bond Windscreen Repairs can provide the assistance you need. We pride ourselves on offering solutions that are affordable and reliable, allowing you to restore your vehicle to a roadworthy standard and resume driving as soon as possible. From chipped windscreen repair through scratched car glass, there’s nothing we can’t help you with. At Ultra Bond Windscreen Repairs we only provide the best deal for you. If your windscreen can be repaired, we will do the job and get you back on the road quickly. 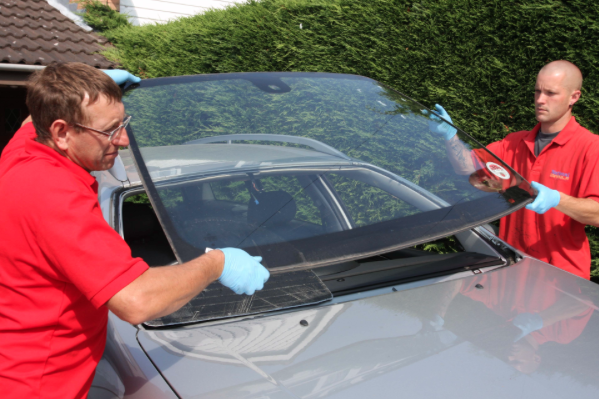 But if the damage is too extensive or expensive, we will provide a car windscreen replacement service instead. We Can source the windscreen, swap out the glass, and get you the best value for money. That’s our promise. If your windscreen can be repaired, we will do the job and get you back on the road quickly. But if the damage is too extensive or expensive, we can provide a car windscreen replacement service instead. 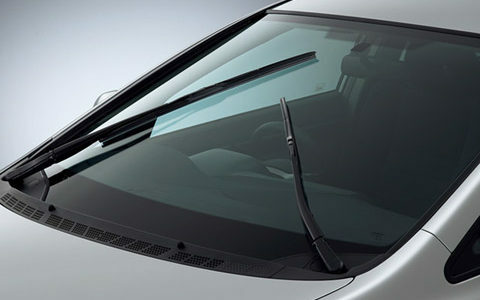 Most windscreen wiper scratches can be polished out completely. If done properly, they will not cause any distortion, and will make the windscreen roadworthy. Scratches on toughened glass such as side windows and rear screens can now be cut and polished out completely. All Vehicles no worries - All automotive glass including passenger, commercial, truck, bus and coach, farm and heavy machinery, vintage and classic. We guarantee our work - No leaks guaranteed! clear - clean windscreen guaranteed! quality workmanship guaranteed! Here are some questions we get asked.. If your have any further questions feel free to ask us! we are here to help! 1 How long does it take to replace my windscreen? 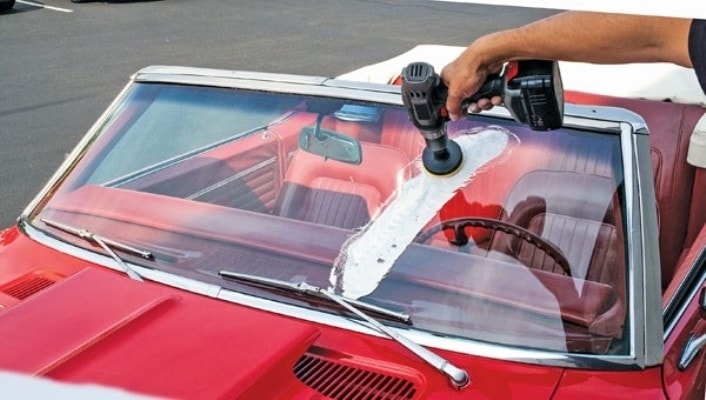 Generally to replace a standard windscreen, installation will take approximately 30-60 minutes. Then the wait time is 1 hour before the vehicle can be driven. 2What if my window was tinted? Window tint is an after market film that is applied to the glass. Auto glass does not come pre-tinted. You will need to get the correct film applied by a quality tint shop after the window has been fitted. 3Do you provide any type of warranty? YES, of course! we provide a Life time warranty on workmanship. 4Do you come to me? or do I have to bring it to your workshop? Our fully mobile service vehicles allow us to replace your windscreen or side glass basically We do car window repair all around the following areas: Ringwood, Boronia, Wantirna, Bayswater, Croydon, Box Hill, Blackburn, Glen Waverley, Ferntree Gully, Nunawading, Vermont, Mitcham, Camberwell, Doncaster and all Eastern Suburbs.anywhere you want! We also have on board power so that isn’t an issue either! We accept cash and debit/credit card. There is no fee when using MasterCard or Visa. We do not accept cheques. From start to finish we make it easy for you! Need a quote? just call us or fill out the form below. 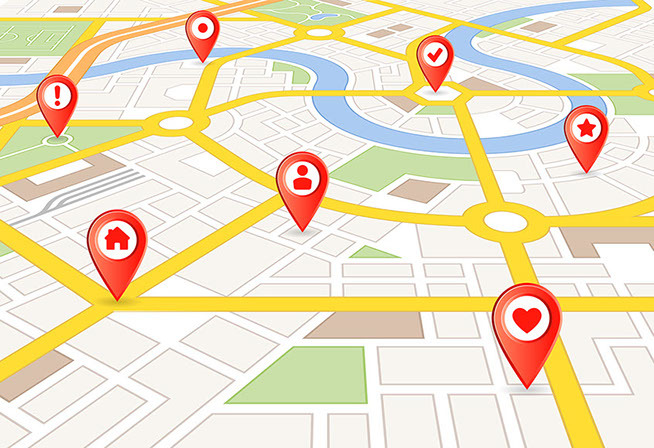 All we need is some basic info and we will give you a quote fast. Thats right! We can come to your home or place of work to carry out repairs on your vehicle. 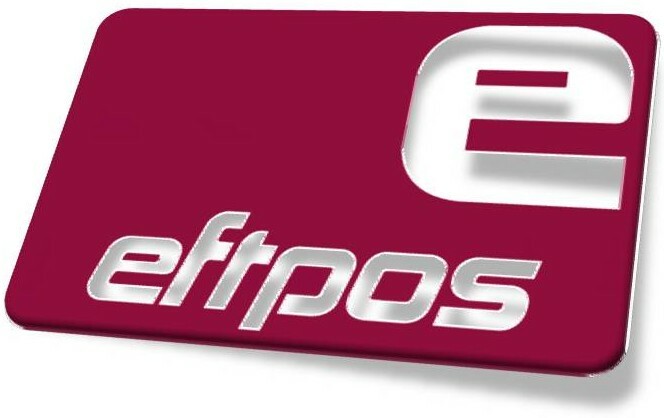 Our mobile eftpos machine makes it fast and easy to pay for your next windscreen replacement . All windscreens, side windows and rear auto glass we use, meets and exceeds AS2080 Australian standards. Ensuring you and your family are safe. Ultra Bond Windscreen Repairs is Victoria favourite windscreen repairs and replacement providers. We are very excited to announce that we are celebrating our 30th anniversary fitting glass this year. Now that's worth boasting about! With 26 years of experience in the industry, the team at Ultra Bond Windscreen Repairs is confident we'll be able to help you in an affordable and efficient manner.